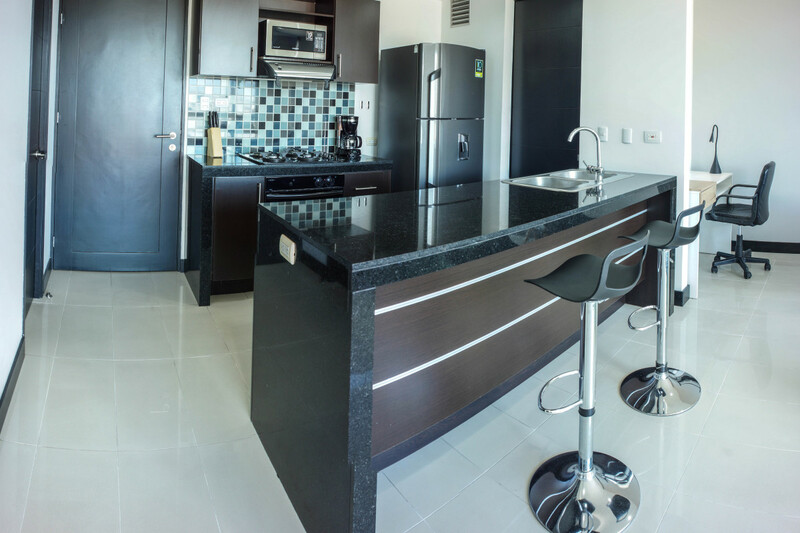 Welcome home to the stylish living and unbeatable amenities of apartment 1706 in the Nueva Alejandria complex. 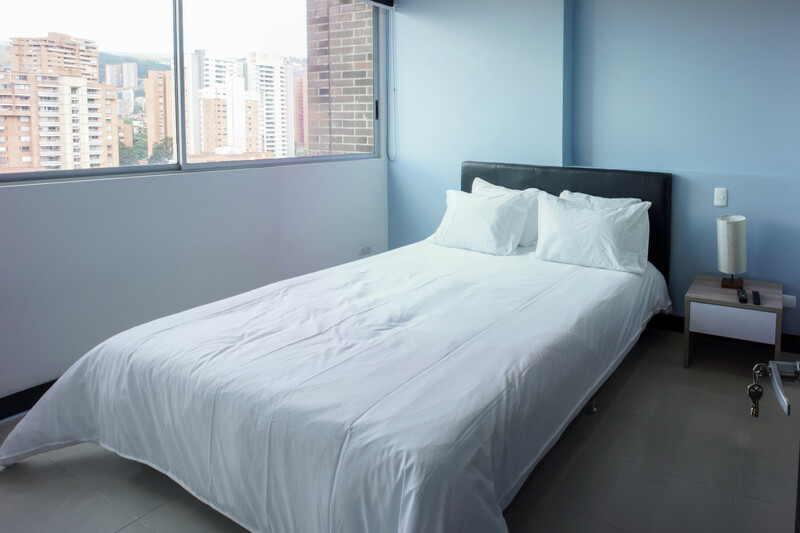 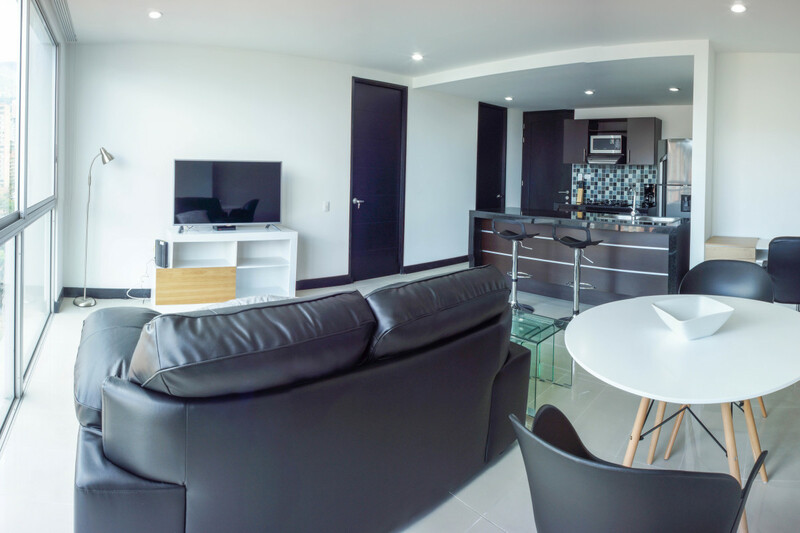 Our beautifully furnished and architecturally modern apartments provide the perfect match of style, comfort, and convenience during your stay in Medellin. 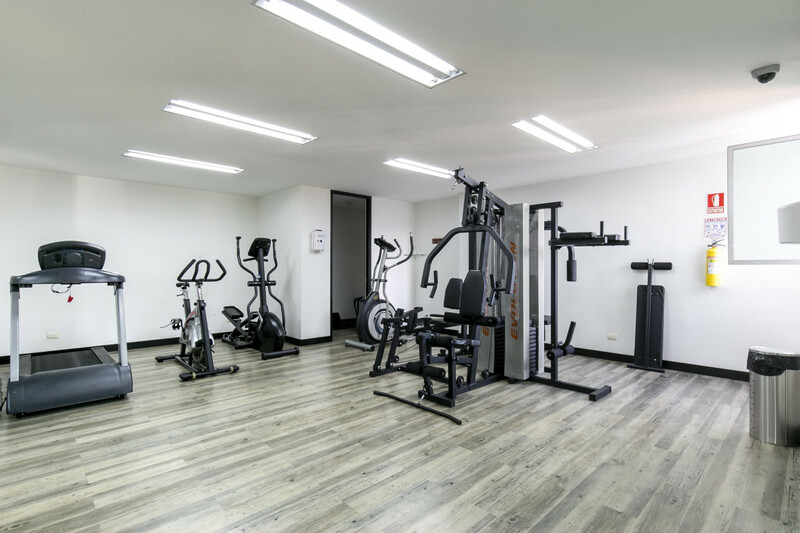 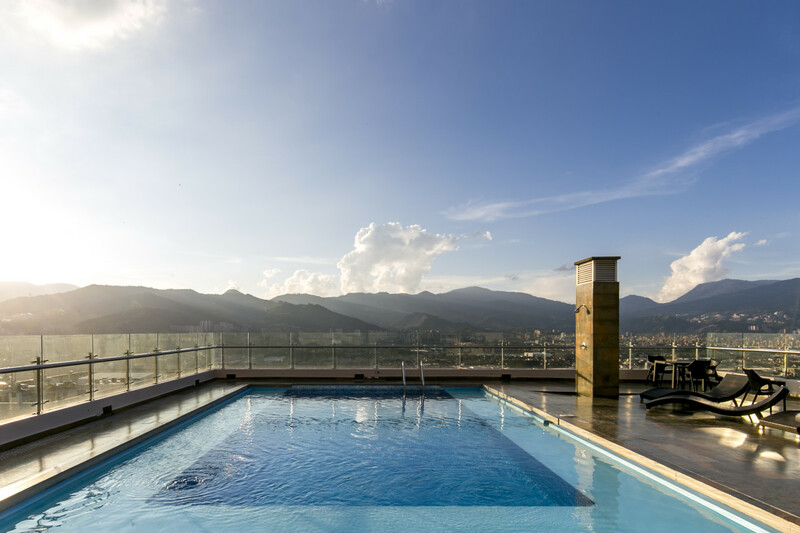 No other building offers its visitors the long list of amenities or is located so close to the best that Medellin has to offer. 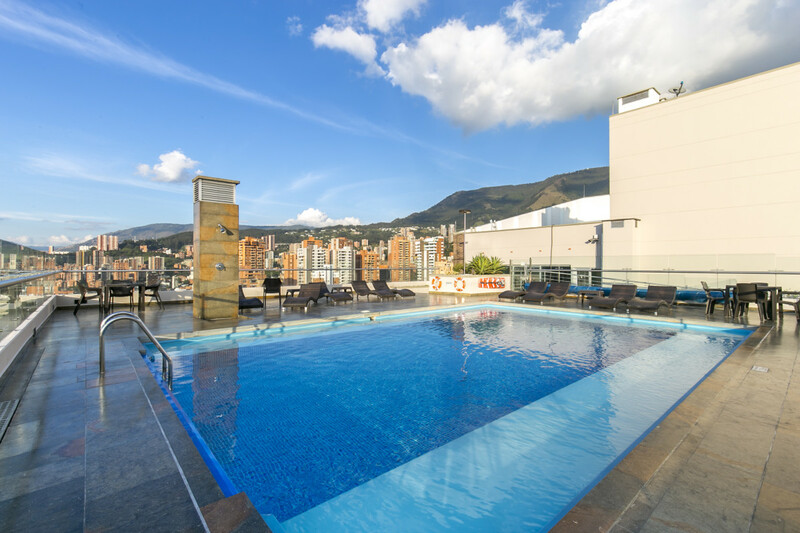 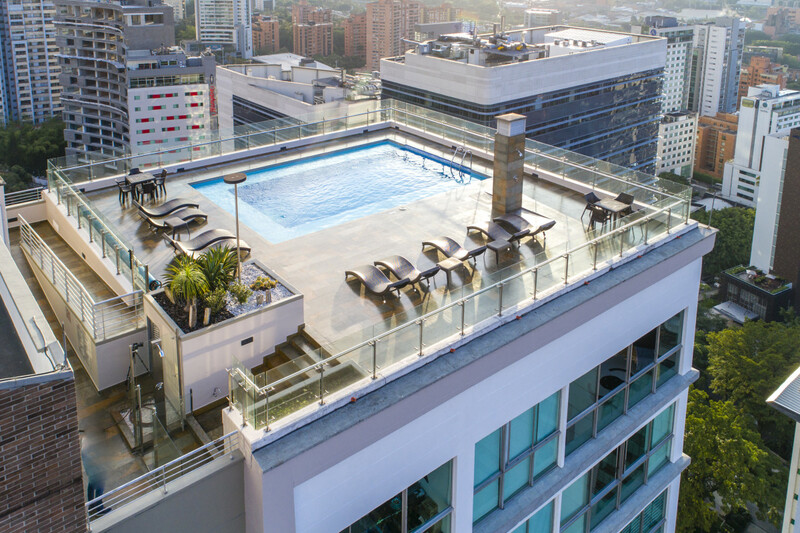 Relax on the 24th-floor rooftop featuring pool deck with 360 views of Medellin, cardio gym, sauna, and Turkish baths or set up a movie night in your own private theater, all available at no charge to our guests. 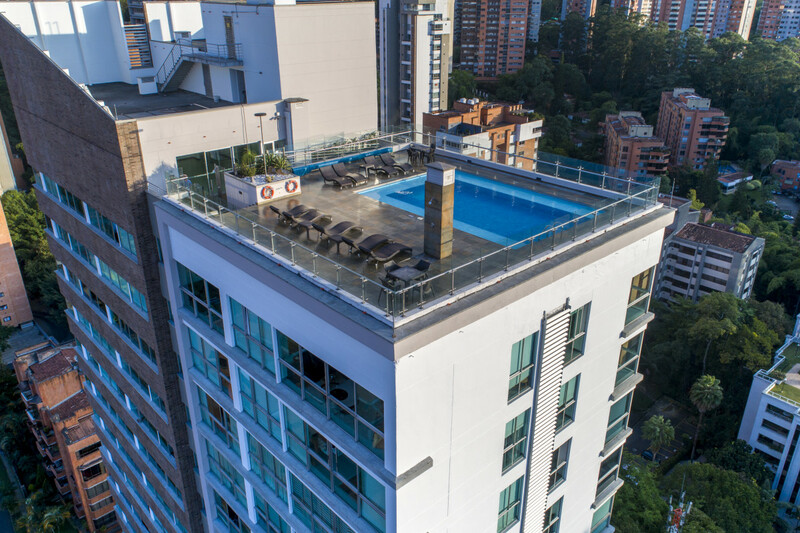 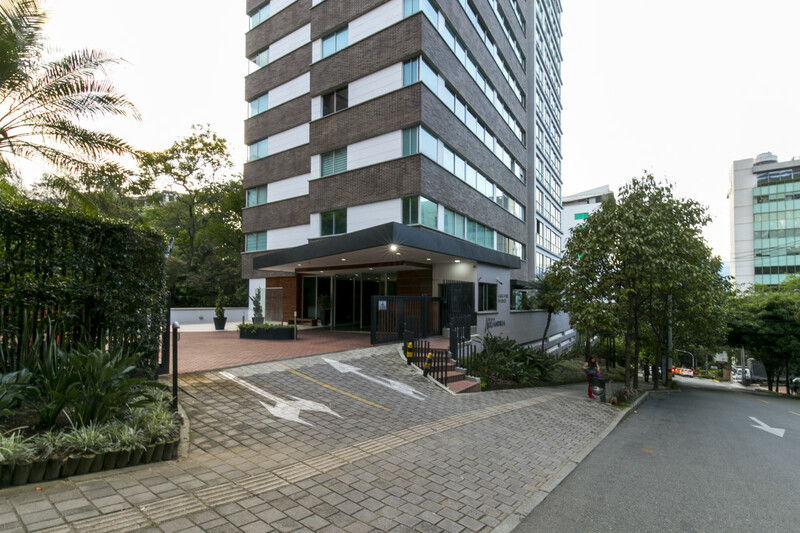 The almost endless nightlife choices of Parque Lleras, Parque Poblado, and Rio Sur are within a short walking distance as well as many unique local shopping and restaurant choices. 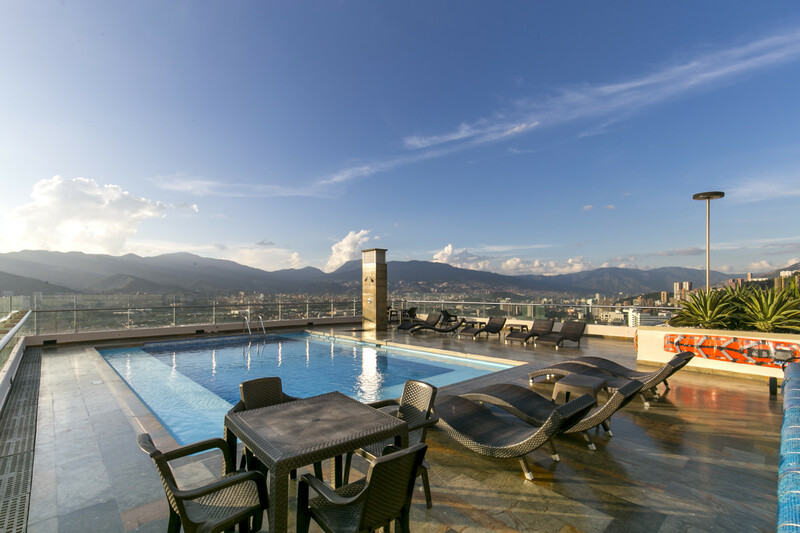 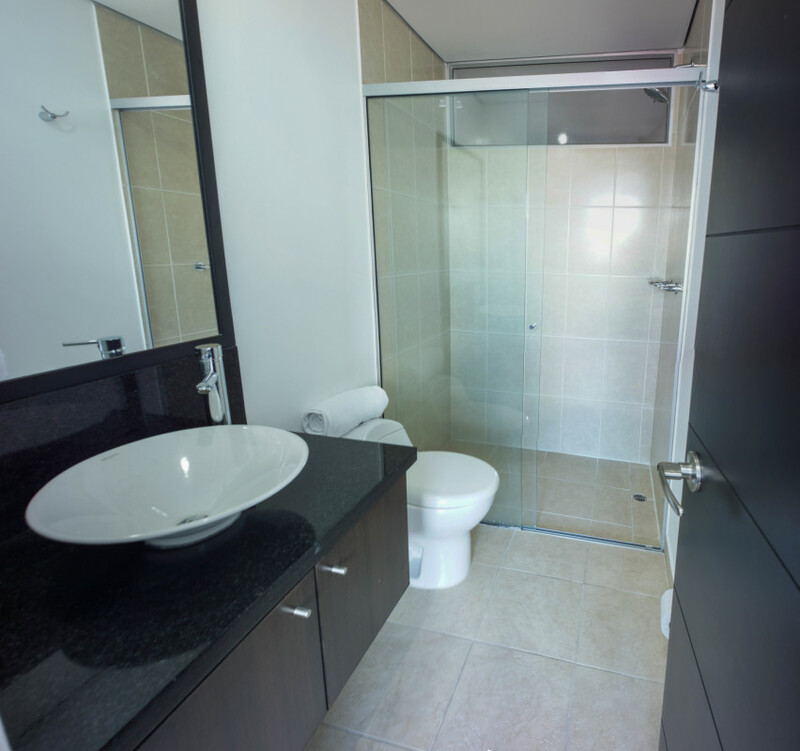 Nueva Alejandria is one of Medellin’s most sought after rental locations. 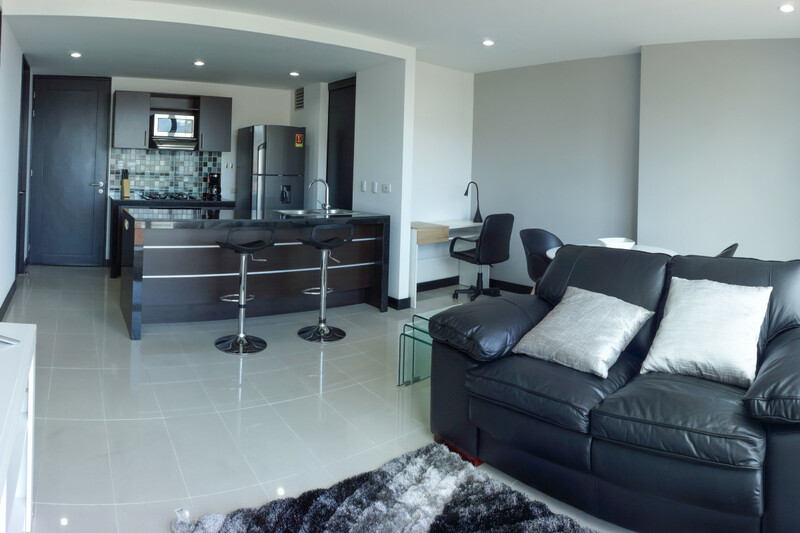 Reserve yours today at info@casacol.co, chat with us online or use the sidebar to the right of this page. 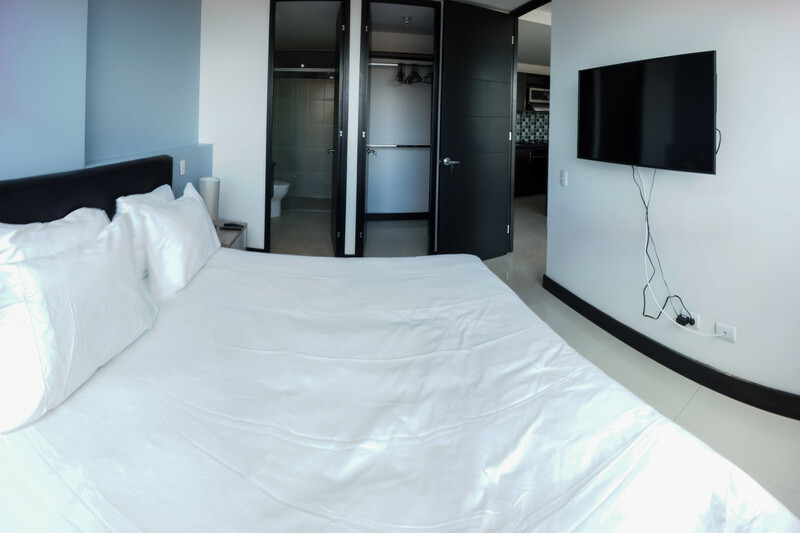 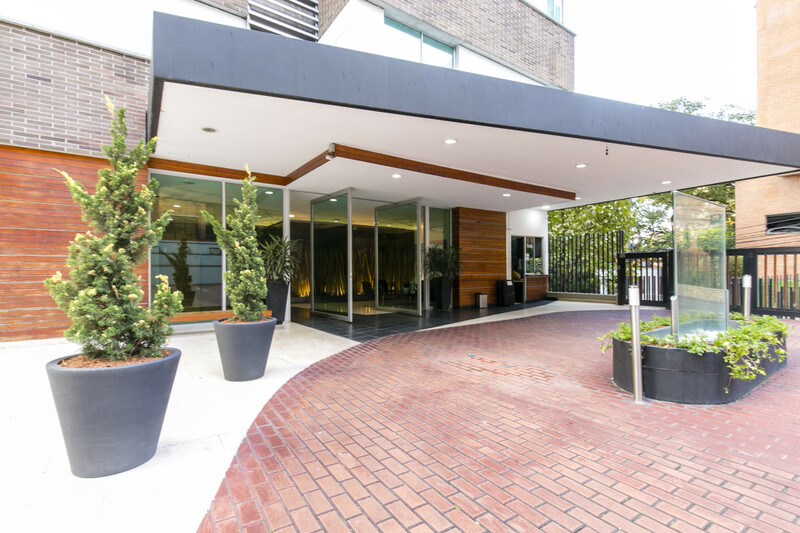 We will do the rest, making sure you get the best prices and service available for your stay with us.